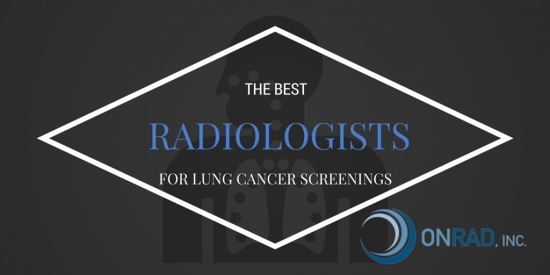 The Best Radiologists for CT Lung Cancer Screenings - ONRAD, Inc.
With the rise in popularity of lung cancer screenings in the country, many imaging centers have seen a significant spike in CT chest scans at their practices. Physicians are happy to see their patients taking advantage of these preventative screenings now that they are covered by CMS, but many radiology providers are missing out on their piece of the pie. This could be because they are already at capacity, don’t meet the CMS guidelines for insurance coverage or do not have radiologists onsite who specialize in reading these CT scans. Onrad can help. The US Preventative Services Task Force (USPTF) considers the procedures moderately to substantially beneficial for patients, as low dose CT screenings have very little negative effect on the body due to low radiation and can lead to a life-saving diagnosis. The challenge though, is that CMS will only cover the procedure if the hospital or imaging center and the radiologist must meet certain criteria. Participate in and document involvement with ACR (American College of Radiology) approved continuing medical education.  If your imaging center’s radiologist don’t meet these standards, Onrad’s sub-specialized radiologists are available to help. We can help your imaging center reach more patients and boost CT volume. Our quality assurance program helps instill a confidence in your center’s expertise, since we serve as an extension of your organization. Our radiologists are board certified, sub-specialized and participate in lung cancer screening trials. We have helped a number of our clients grow their CT volume and as a result, the patient volume for other modalities has grown as well. Spreading awareness about preventative screenings presents you as a valuable member in your local medical community and with Onrad’s help, you can give your patients access to nationally recognized radiologists even in rural areas.